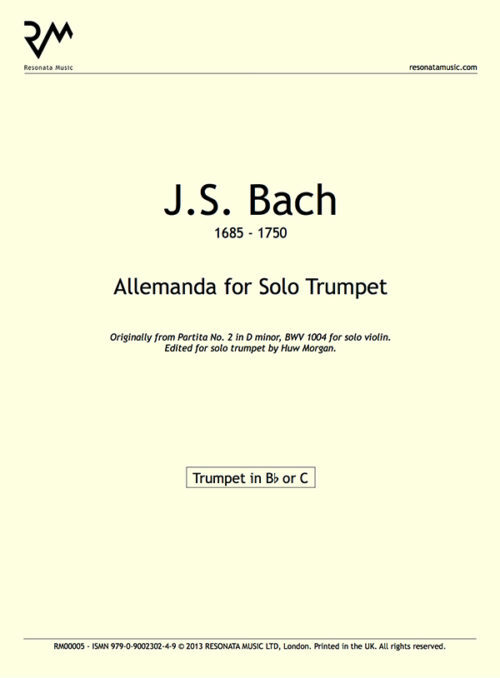 These two suites of French miniatures were commissioned in early 2017 by John Shaddock, Sub-Principal Trumpet in the Orchestra of the Royal Opera House, London. 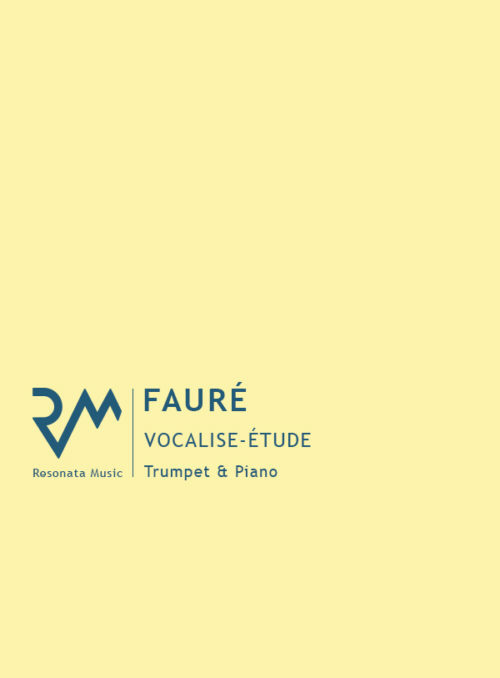 Written in France during Easter and summer the same year, I decided to capture many aspects of Parisian life in what I hope are entertaining and enjoyable pieces for performers and audience alike. 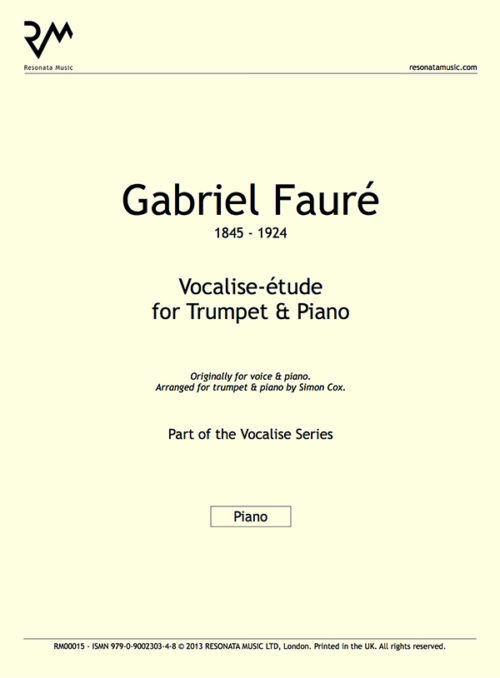 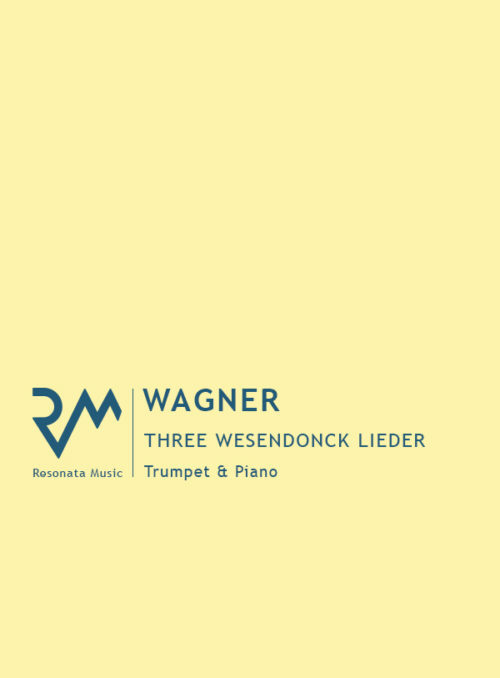 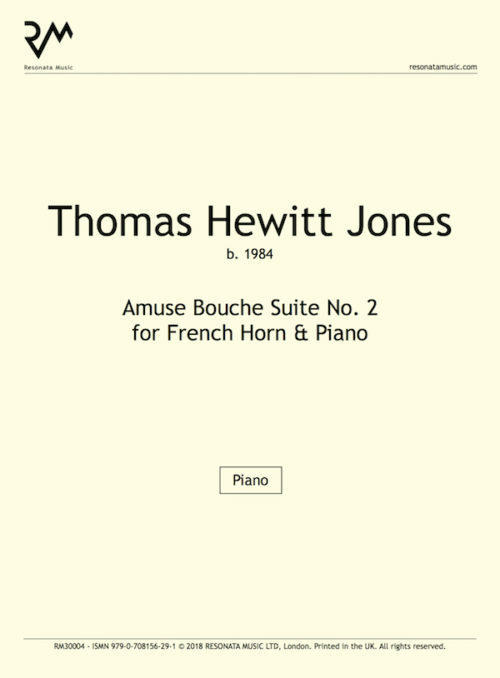 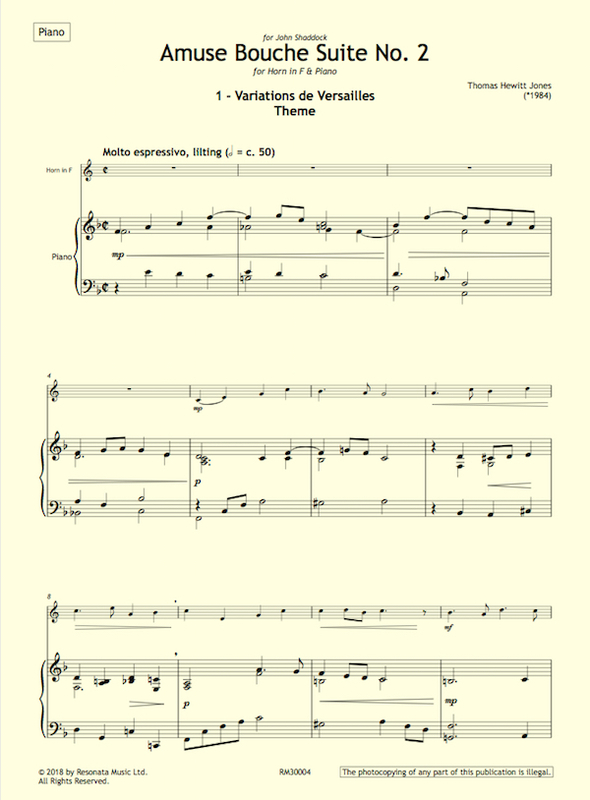 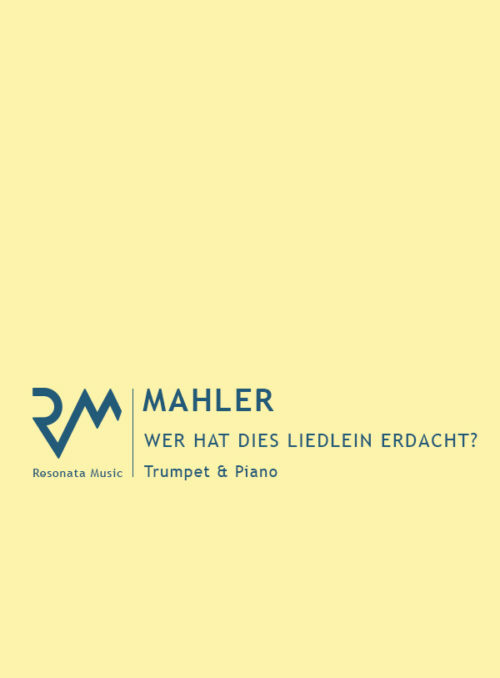 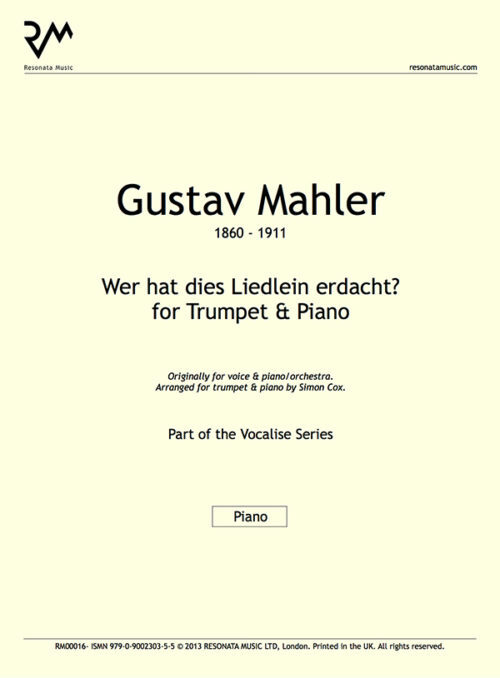 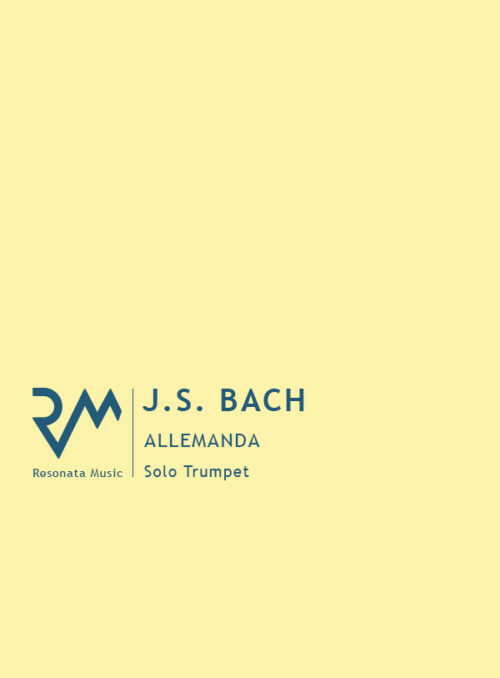 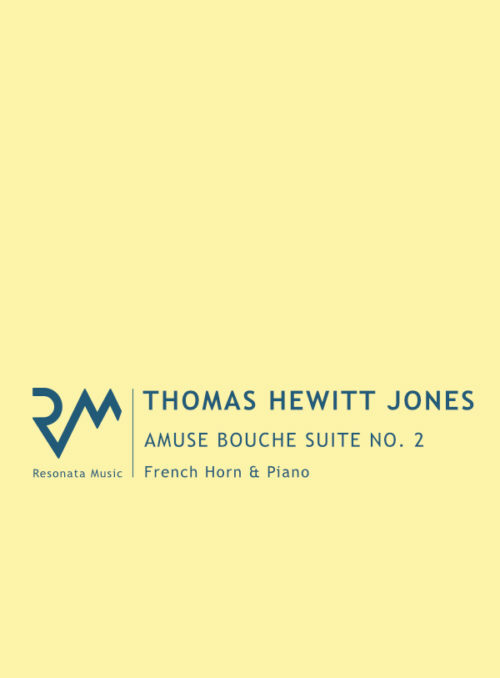 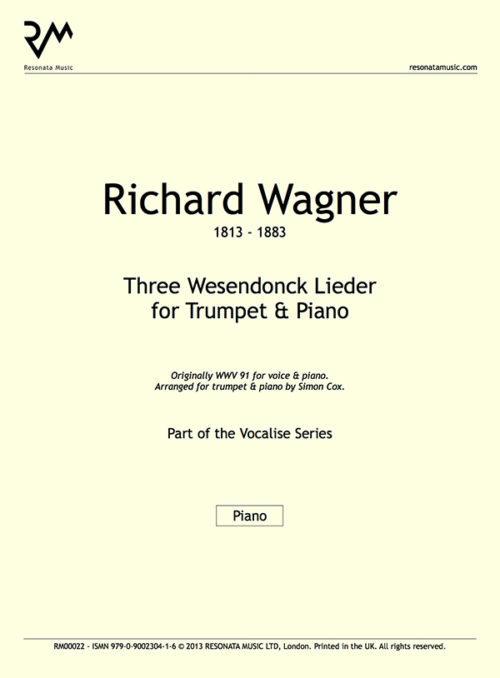 Initially written as showcase pieces for the bass trumpet, we are delighted that they are now also available in versions for French horn and piano. I would like to extend personal thanks to John Shaddock for commissioning the two pieces, and also my friends Paul Harris, Gary Cole, Peter King and all who suggested possible titles for this work.